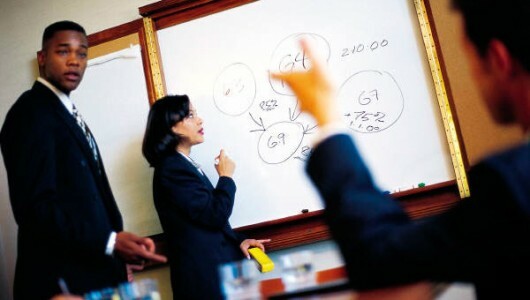 MCF Media & Consulting is a full service public relations and media company. Our two divisions, MCF Creative and MCF Consulting have come together to create a dynamic and unique brand. Infuse the uniqueness and diversity of the South into mainstream Hollywood. Even with Magic City Films’ early success in the film and television industries, our partners and clients needed more from us. We started helping our clients with marketing, media plans, public relations, and other creative solutions. Over the years, MCF even branched into the legislative arena, advocating for entertainment incentives and other necessary ingredients to nurture and help the entertainment industry prosper and grow. 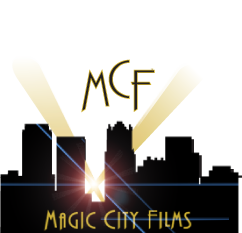 After a while, the name Magic City Films Inc. no longer seemed to fully represent the magnitude of our services and growth. Thus, MCF Media & Consulting was born!